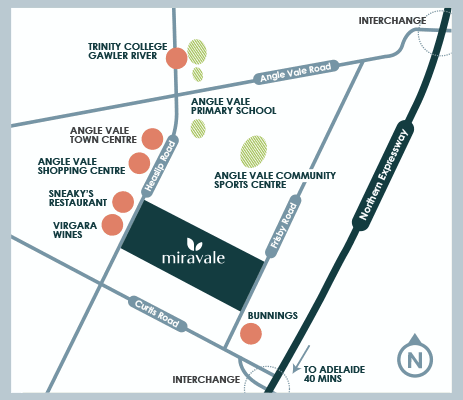 Miravale is a place that nurtures a strong sense of community, where there’s so much to enjoy. With views that stretch to the hills in the East and green open spaces at every turn, you’re a short stroll away from every modern convenience. From vibrant shops and cafes in the heart of town, to education, a new child care centre and sports facilities, all within walking distance and close to transport. We believe good design is a fundamental component of cohesive communities. When creating a Lanser community, one of our main priorities is to protect the long-term values of your new home. 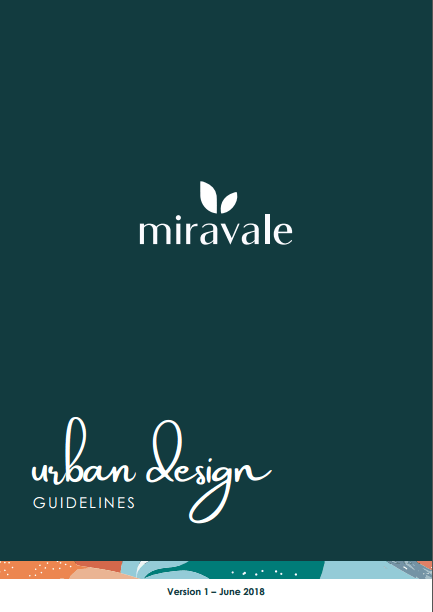 At Miravale, we set Urban Design Guidelines to ensure the beauty of your streetscape now and in the years to come, protecting your investment through a straightforward set of objectives, principles and standards for home design – creating an attractive neighbourhood for you and your neighbours to be proud of.